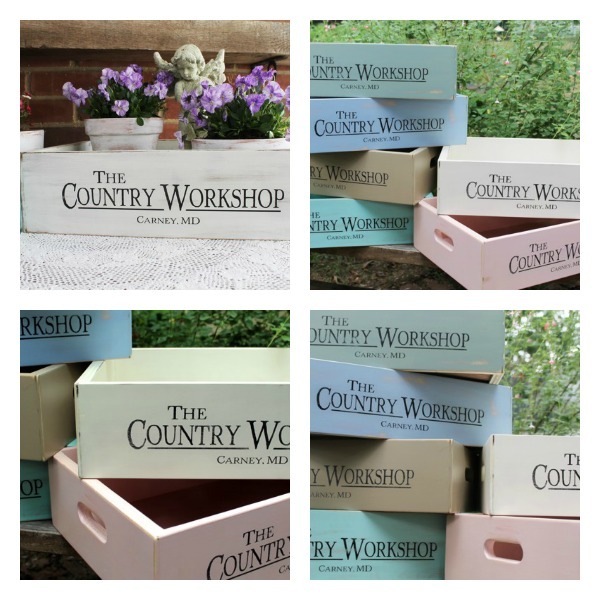 Store, carry and display in vintage style. the uses are as large as your imagination. great addition to your home decor.